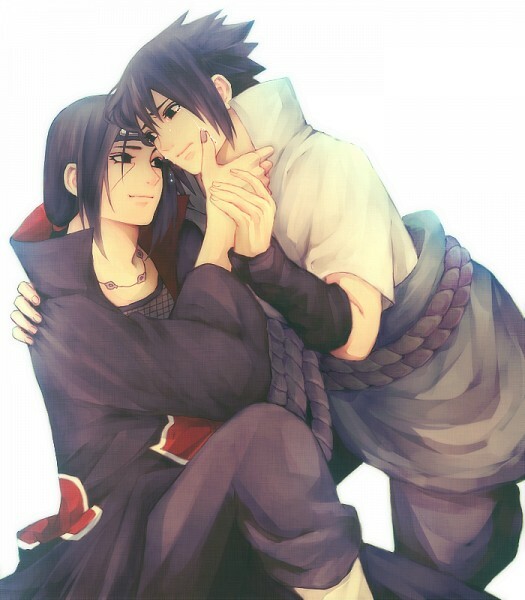 Uchiha/Uchiwa Brothers Sasuke and Itachi <33. . Wallpaper and background images in the Ravissa <3 club tagged: anime cool pics of naruto sasuke and itachi. This Ravissa <3 fan art might contain kofia, outerwear, overclothes, wamevaa vizuri mtu, suti, suruali nyayo, pantsuit, mtu wamevaa vizuri, and suti ya suruali.